A couple of weeks back an email hit my inbox, which was basically “Hey, like this last review you did. How about checking out this power duo that plays a lot of instruments you’ve never heard of and can’t pronounce?” I’m always game for something new and it really can’t be worse than a lot of what I’ve heard. I agree to the review and a soon enough a pair of CDs arrive in the mail. The first CD, Sculpture, starts off with a strong Middle Eastern sound. Great soundtrack for a Lawrence of Arabia movie, but not metal. I’m thinking I’m going to be disappointed when about a minute in the metal influence starts to show through. The third track goes even further, jumping from vocals that are operatic in to black metal growls. In fact, the thing that stood out to me on the album is how fluidly the sound transitions throughout the songs, whether it’s the vocals the instruments. It becomes apparent that BaK has put thought in to composition. BaK’s second EP, Painter, continues the eclectic blend of styles. That’s not to say that the songs are just more of the same, though. 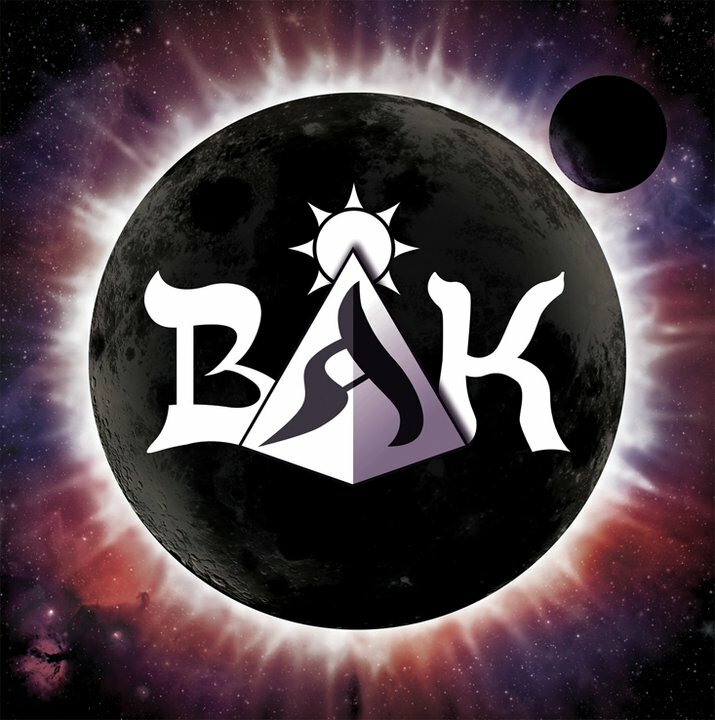 Through employing a variety of instruments BaK is able to create several diverse and unique sounds. Will the third album continue this trend? Judging by the track that has been released, yes. I look forward to the release of flower.